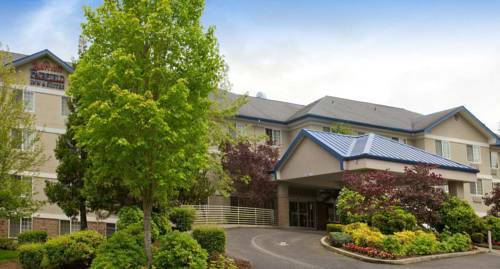 marina, and for all you bowlers, Tigard Bowl is an outstanding bowling alley near Homestead Village Guest Studio. 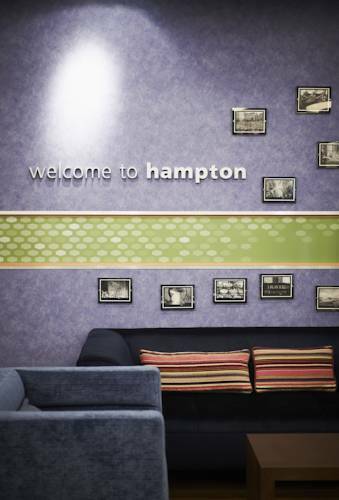 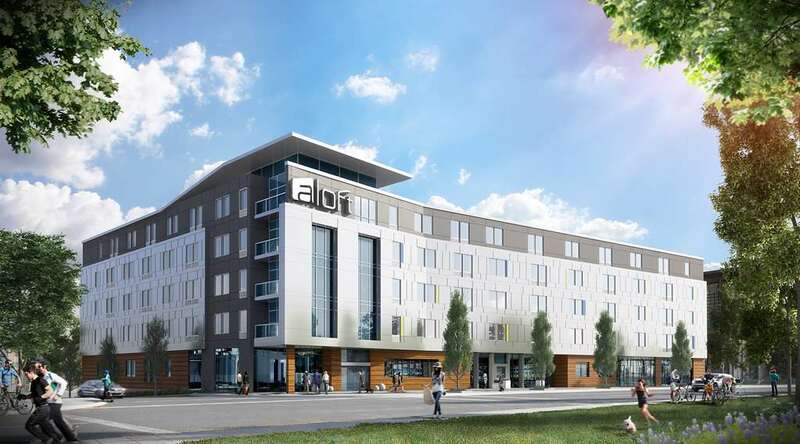 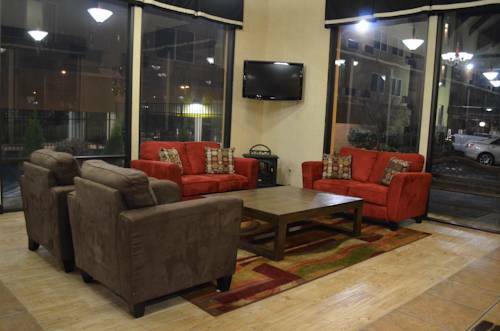 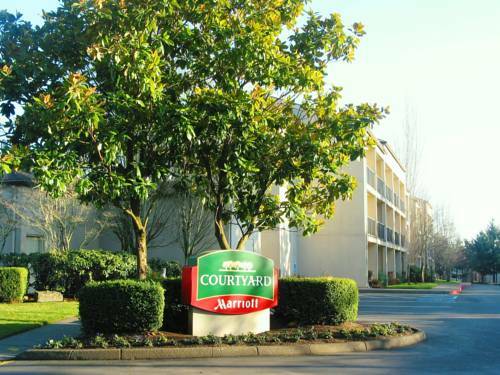 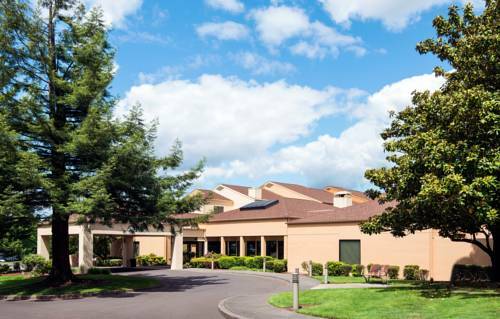 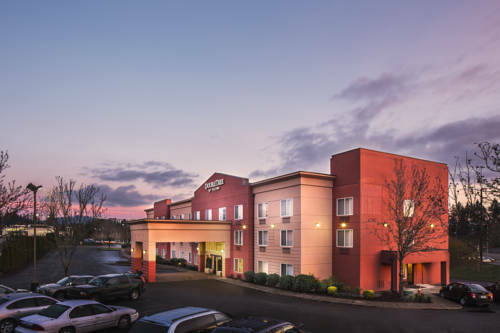 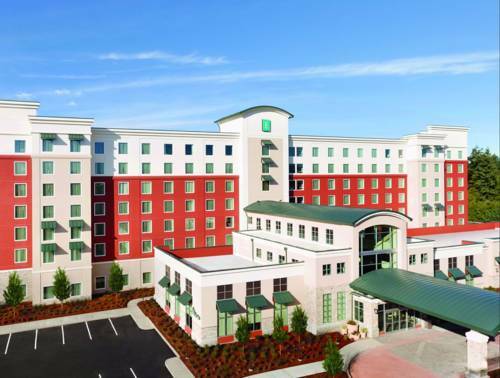 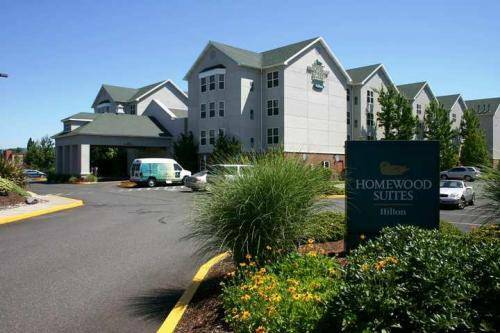 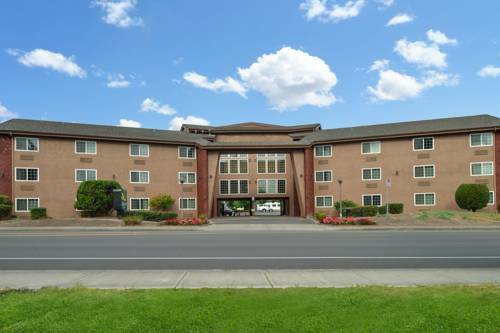 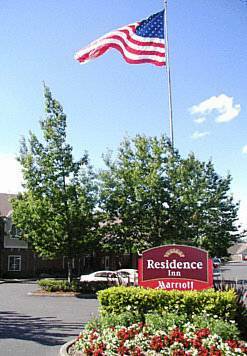 These are some hotels near Homestead Village Guest Studio, Beaverton that can be booked online. 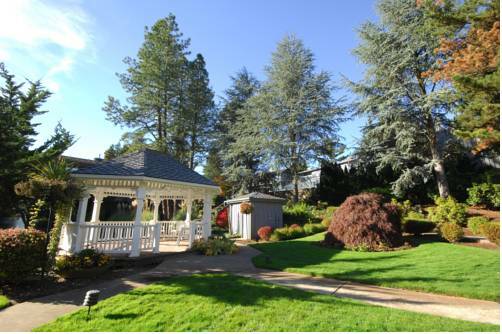 These outdoors activities are available near Homestead Village Guest Studio.